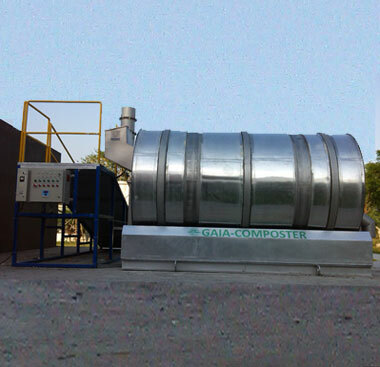 GAIA Composter is the obvious choice for composting All your food waste. These machines can compost all food waste including meat, fish, dairy products, Garden waste and most compostable organic matter. The GAIA composter is a durable, environmentally Friendly investment. Since 2010 companies, hotels and Restaurants have chosen to compost locally with the GAIA Composter. Another reason for composting on-site is simply The compost! When the biological process is finished The food waste is reduced by up to 90%. This means That you make your own, peat free, environmentally Friendly compost-10% of what you put in you get back In compost! We cannot hope to reverse trends without Changing our habits. Aesthetic look with Auto Control. Best quality odorless compost process. No lumps or fungi formation. All rights reserved � 2016 Patpert Teknow Systems Pvt. Ltd. | Design & Developed by � Blazon Softwares.